European Roaming can be expensive, especially if streaming music, posting pictures to Facebook and Twitter or using Google Maps to plan your next adventure while abroad. After spending weeks planning a trip to Italy, France, Germany or Greece the last thing you should be worried about is the cost of European roaming. > Turning ‘data roaming’ off completely and relying on free local WiFi. > Purchasing a European SIM card that offers low rates across Europe. If you have experience traveling using local SIM cards, you will know that while they can offer cheap rates, they can often be difficult to add credit too and many countries require either a permanent local address or a local credit card (which is not ideal). Turning data roaming off is often not an option, you may save money but sharing pictures and planning de-tours in the spur of the moment (while looking for free WiFi) is not easy. There are many companies out there that offer Nano SIM cards for Europe, such as SIMsmart Prepaid, Mobal and Telestial. SIMsmart prepaid offers European data for only $0.29 per MB, calls to the US from $0.13 per min, and free delivery on SIM card, which is much better value than other companies. Once the European SIM card has arrived; insert it into your unlocked iPhone. Step 1 – Turn the iPhone off. 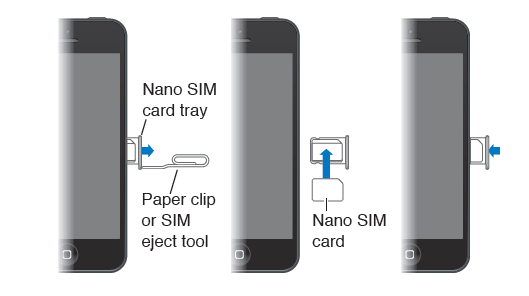 Step 2 – Using either a paperclip or SIM eject tool, insert the end into the tiny hole on the right-hand-side of the phone. Step 3 – Remove your ‘Home SIM card’ from the tray and replace with the ‘European SIM card’. Step 4 – Re-insert tray into the iPhone. Step 5 – Turn the iPhone on, it may take a few moments to connect to locate a network. 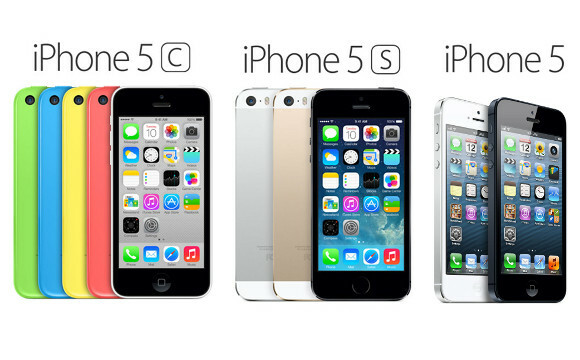 Step 6 – Use the iPhone as normal, as much or as little as you like. You can save $1000’s in data roaming costs and be completely in control of how much you spend. The Europe SIM card can be re-used for future trips.